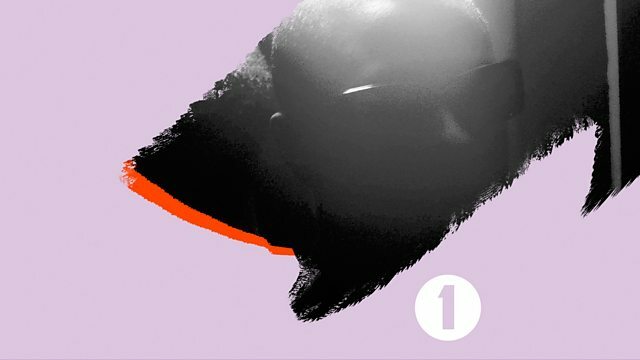 Scratcha DVA in the mix exclusively for Diplo and friends - only on 1Xtra and Radio 1... Expect brand new and exclusive music from the likes of Lady Lykez, Ikonika, Toddla T, Wiley, DJ Lag, Skream and loads more! Remix Artist: Kotei. Remix Artist: Jack Dat.